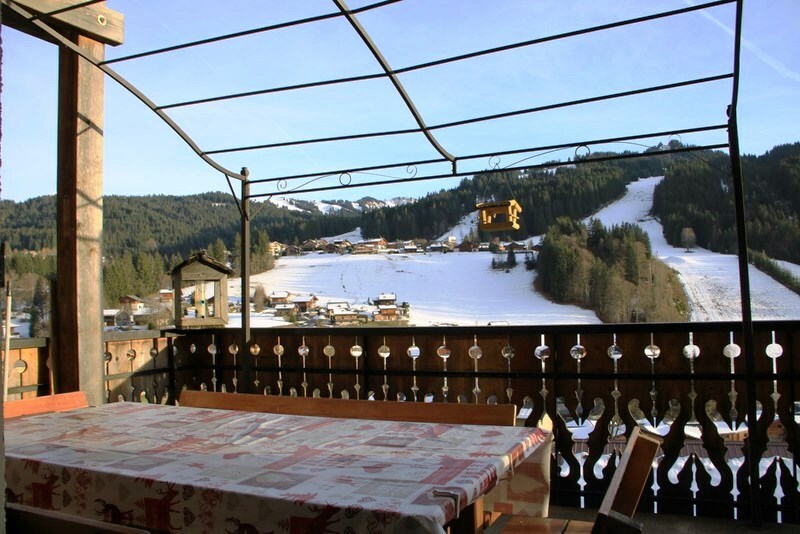 This attractive chalet in a peaceful part of Les Gets enjoys a fantastic, panoramic view. 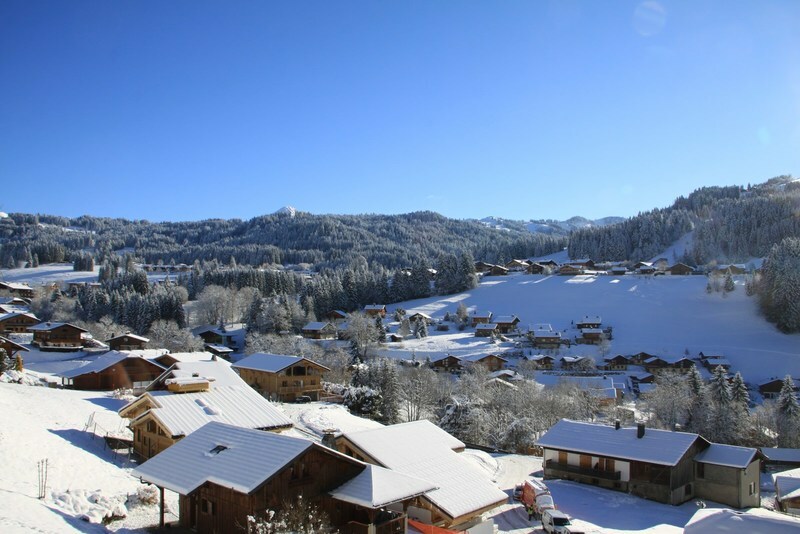 It is located 900m from the centre of the village and just 50m from a ski shuttle bus stop. 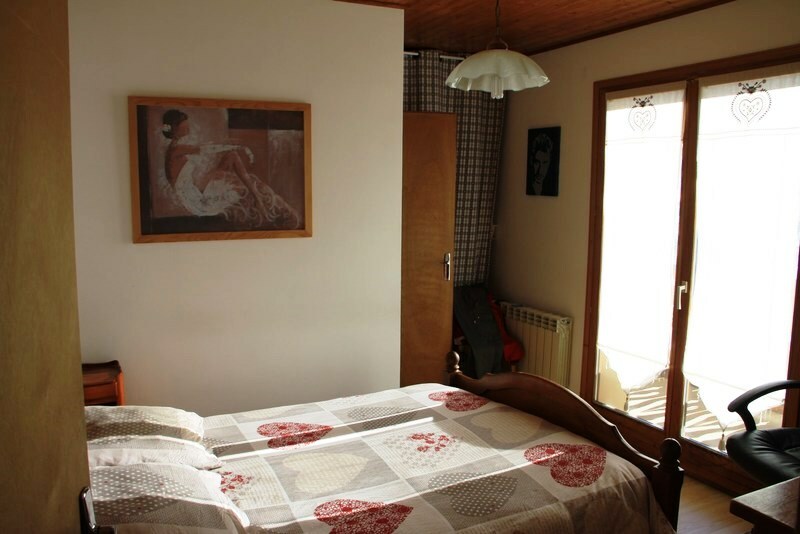 The chalet has 4 bedrooms, a bathroom and 2 shower rooms. 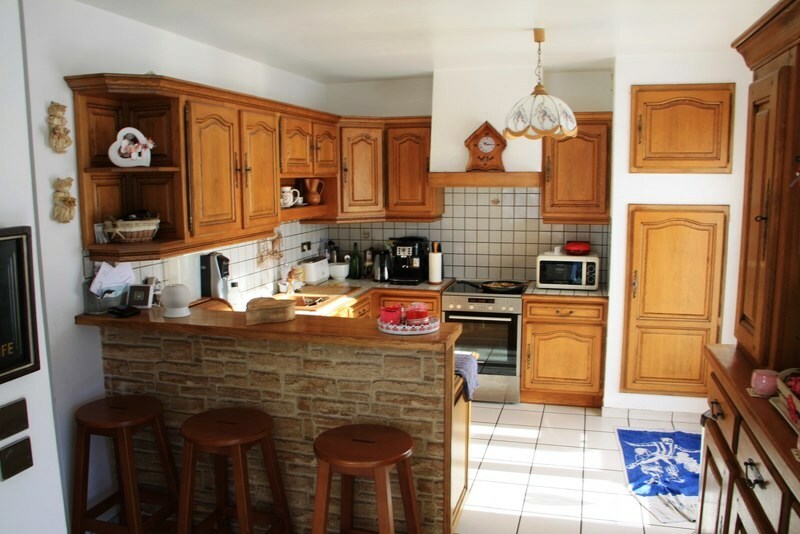 In addition there is a large cellar and a garage. 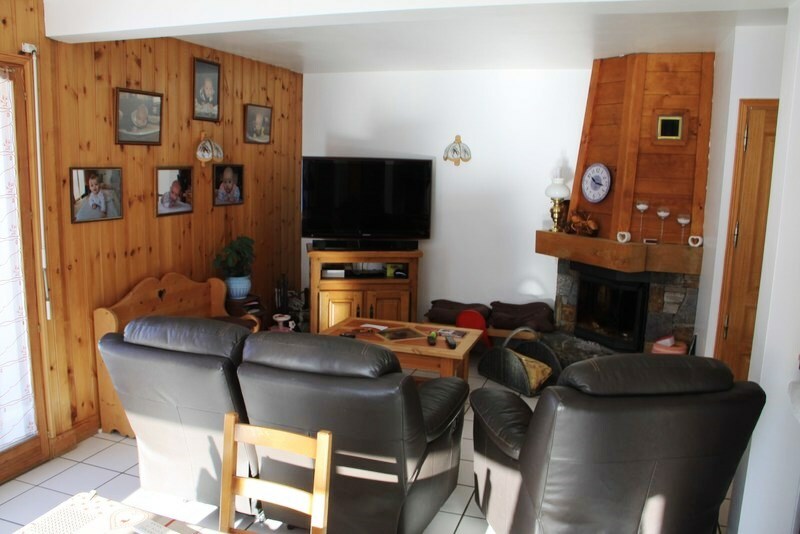 Bright, sunny living room with a fireplace, an open, equipped kitchen, 4 bedrooms, 1 bathroom and 2 shower rooms. 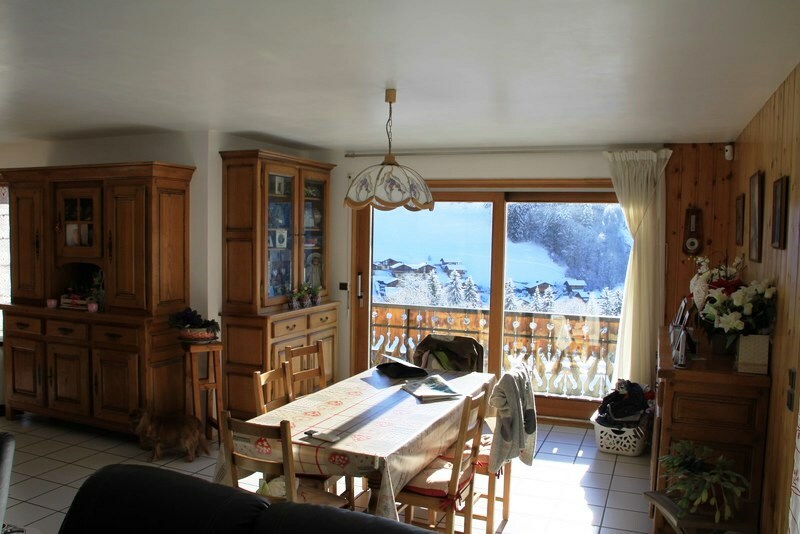 The chalet has a large basement which could be converted.